Mr. Archer drove all the way from the cities to Monmouth for our Christmas Mini Sessions! He was such an adorable little ham! His outfit was even cuter! 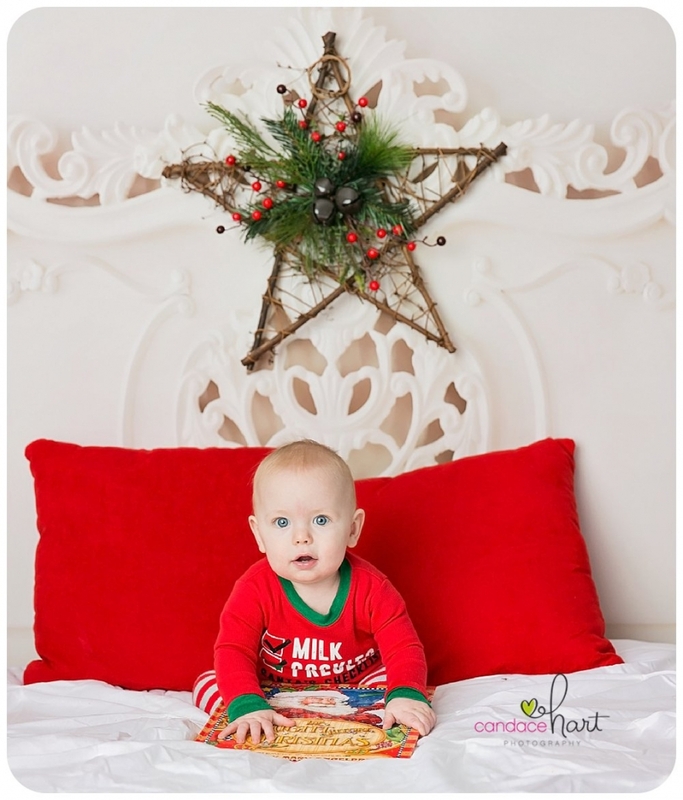 Merry Christmas from Candace Hart Photography! Little Miss Poppy wants to say Merry Christmas to everyone! Candace Hart Photography Studio. 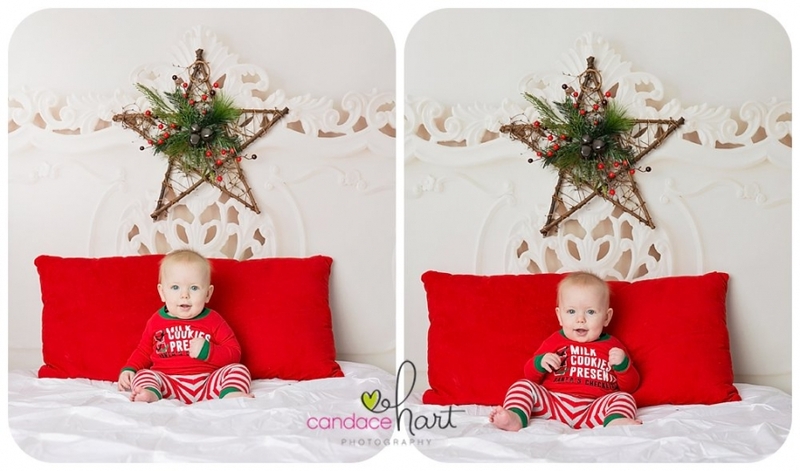 We couldn’t have been happier with the outcome of this little cuties photos! I love it when he comes to see me because he is full of so much character! I love seeing what he has to show me! Either a new ninja move or how he plays the drums!